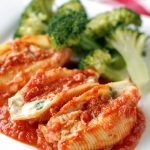 Spinach Cheese Shells – a fantastic family dinner for Italian Night! and add all the filled shells to the dish, just bake for 30 minutes. 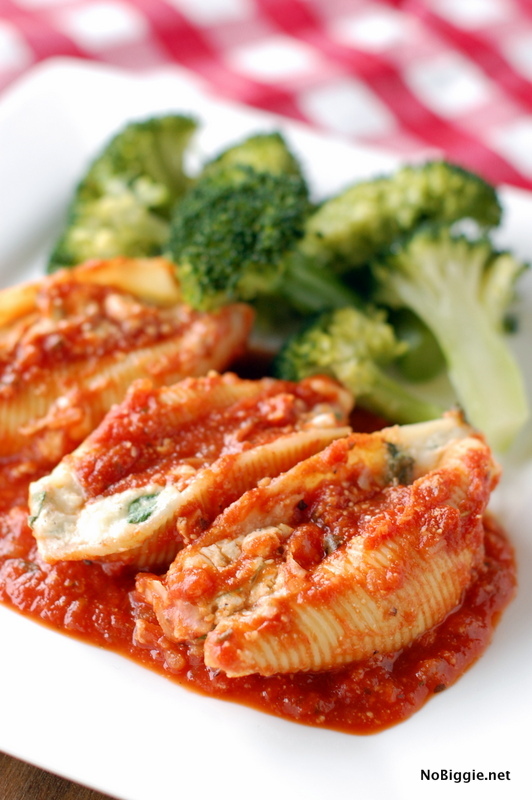 Feed the family with these delicious Spinach Cheese Shells for Italian Night. 1 large jar spaghetti sauce of your choice. Cook the shells according to directions on the package. Mix together the following: eggs, ricotta cheese, cottage cheese, parmesan cheese, mozzarella cheese, spinach, parsley, salt and pepper. 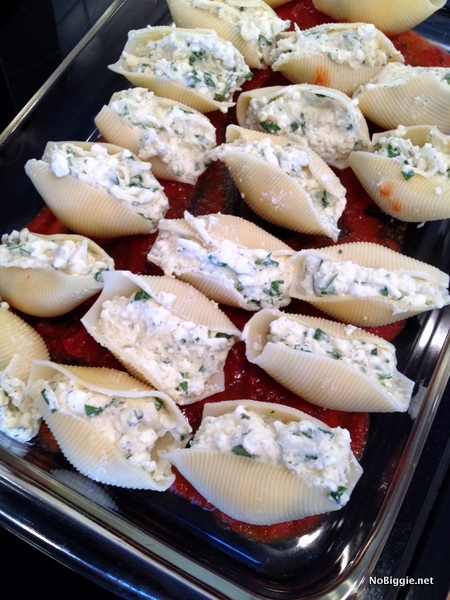 Fill the cooked shells with cheese mixture. 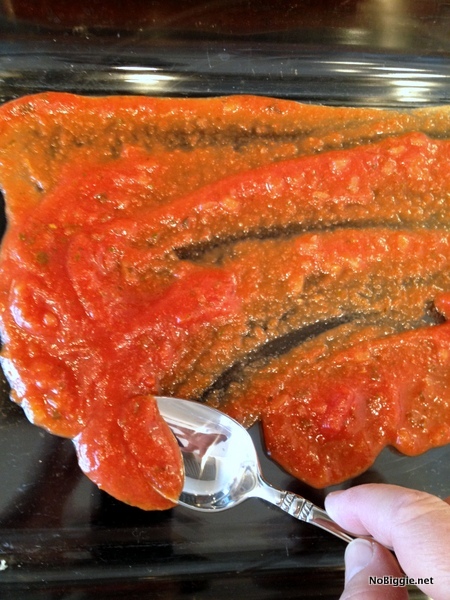 Pour a thin layer of spaghetti sauce in a 9X13 inch glass baking dish. Place filled shells into the baking dish. Top with spaghetti sauce and parmesan cheese. Bake at 350 degrees for 30 minutes until it's bubbly. It’s so good. I hope your family loves it too!